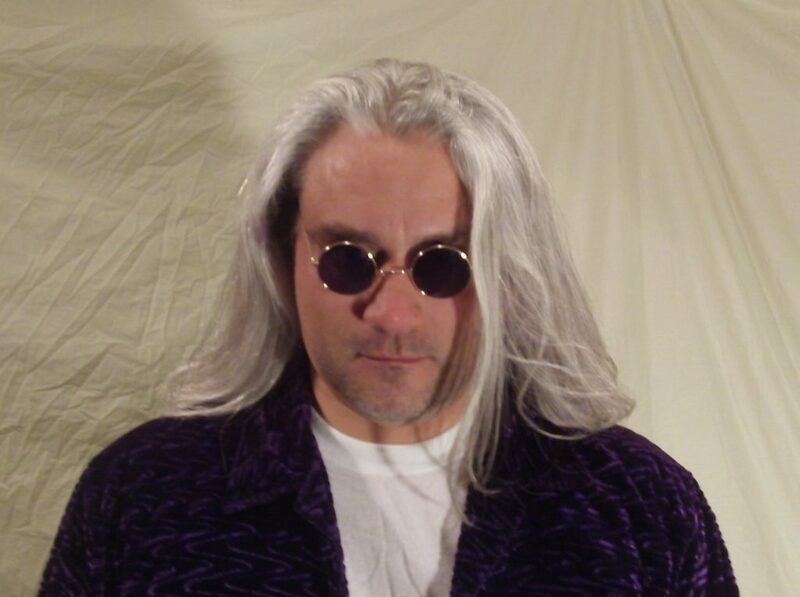 The Minstrel’s Ghost is the brainchild of Blake Carpenter a multi-instrumentalist and songwriter with over 25 years of experience in writing, performing and producing. With endeavors ranging from folk to heavy metal Blake has seen a gamut of projects come and go over the years all helping to reign in the monster. The Minstrel’s Ghost name was first uttered in 2004 when Blake was trying to come up with a moniker for his solo music. It kind of just sat there, perched in the frontal lobe of his brain, itching and twitching for quite a few years. He went through a few projects with local musicians but was soon longing to record his own tunes. He then began writing tracks with a theme in mind. Dream Things True was a megalithic first solo project for Blake. Taking 3 years to bring to completion it was solely performed by Blake. The release contains 12 tracks that show off many different musical writing styles from the folkish track “The Forest” to the gothic “Creature of the Night”. This was the coming of age for The Minstrel’s Ghost. With the introduction of Dream Things True in 2011 to Internet radio, The Minstrel’s Ghost saw a great freshman year garnering fans from around the world. While sales were small, listenership was great. Looking to make his sophomore release stronger, The Minstrel re-kindled an old song he had written in 2000 titled “Avalon”. Not wanting to sound like anything he had done on Dream Things True or with any of his previous bands, he restructured this already old track to fit into the symphony of keyboards and guitars he heard in his head. To make this new endeavor a smashing success The Minstrel put together an international band of musicians. 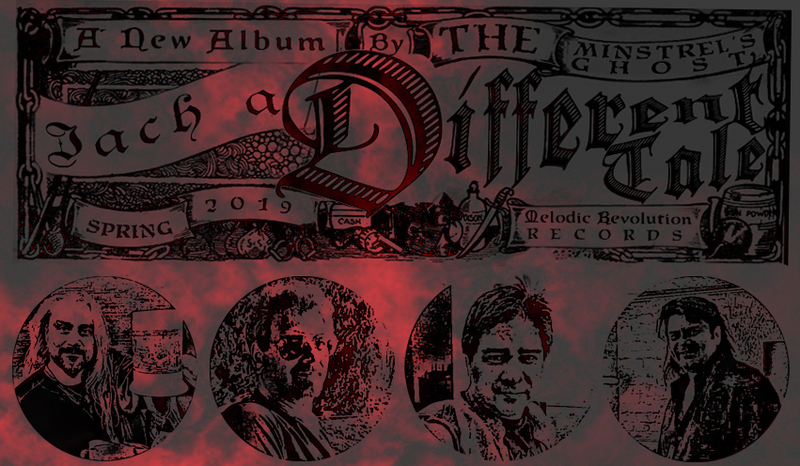 This has created an epic concept album that is now being added to the list of classics from such greats as Genesis, Yes, The Strawbs and Rick Wakeman as well as the newer classics like Pendragon, The Flower Kings, and Marillion. With the help of Zoltan Csörsz Jr. (The Flower Kings, Karmakanic) on drums, Colin Tench (Corvus Stone, Bunchakeze) on lead guitar, Marco Chiappini (Gandalf’s Project) on lead keyboards, Troy James Martin (LeeAnne Savage) on bass and Blake Carpenter (The Minstrel’s Ghost) on lead vocals, guitar and keyboards. 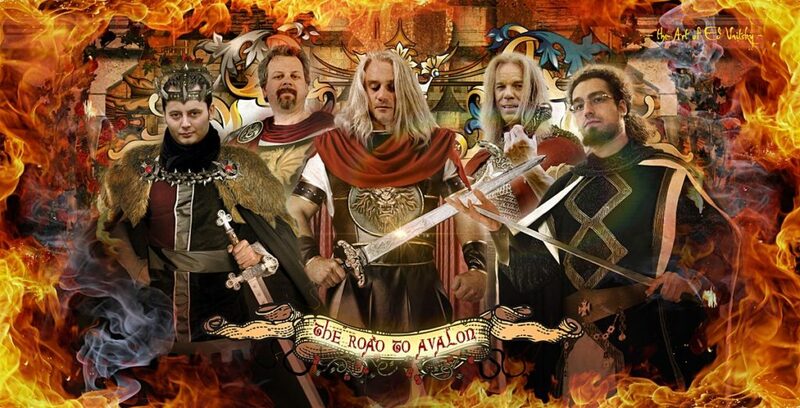 The Road To Avalon, released in 2012, is a crossover prog album full of enthusiastic keyboard leads, powerful guitar solos, smooth vocal lines and melodic rhythm sections. Blake Carpenter releases his first new album since the highly acclaimed The Road to Avalon in 2012, the new TMG album boasts 12 track and is a chilling tale unlike any other, this release also signifies the end of The Minstrel’s Ghost era. It’s a story of birth, despair, trauma, murder, and suicide. The story of a boy and his life, growing up in a dark world, exposed to dark things bludgeoning his fragile mind and leading him to morbid adulthood of brutal and calculated murder ending with his emotional ride to suicide. Even though this album was meant to be a pivotal starting point to a future on the road bringing TMG to the world it is also a fitting end to a dream I had for a long time, something that could have been great but the fates apparently saw differently. Blake Carpenter, Lead & Backing Vocals, Keyboards, and Guitars.